UC800 Project Special Pressure Transmitter is the result of a combination of self-developed anti-jamming, high stability digital circuits and the introduction of foreign Single crystal resonant silicon sensor technology. 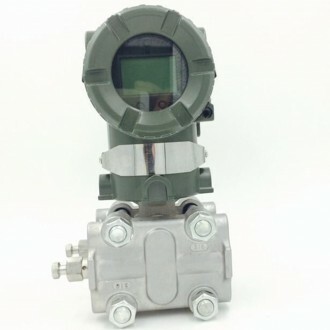 Its performance much better than our domestic metal capacitive sensor technology transmitter, and main show in the field zero stability and long-term operation stability, and rapid response. silicon oil , diaphragm 316L, data adjust range the same as the up and lower limit of the range.